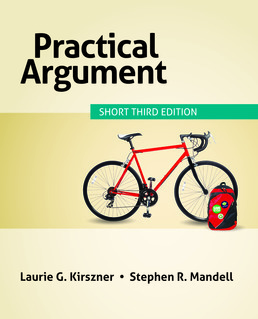 A straightforward, full-color, accessible introduction to argumentative writing, Practical Argument, Short Edition, employs an exercise-driven, step-by-step approach to get to the heart of what you need to help support your understanding of argument. This book includes the essays and assignments you need in order to do your coursework. AT ISSUE: Is a College Education Worth the Money? Checklist: Does Your Argument Stand Up? READING AND WRITING ABOUT THE ISSUE: Is a College Education Worth the Money? Jennie Le, What Does It Mean to Be a College Grad? *Mary C. Daly and Leila Bengali, Is It Still Worth Going to College? AT ISSUE: Is It Ethical to Buy Counterfeit Designer Merchandise? AT ISSUE: How Free Should Free Speech Be? READING AND WRITING ABOUT THE ISSUE: *How Free Should Free Speech Be? *Thane Rosenbaum, Should Neo-Nazis Be Allowed Free Speech? AT ISSUE: Is Online Education Better than Classroom Education? READING AND WRITING ABOUT THE ISSUE: Is Online Education Better Than Classroom Education? AT ISSUE: Should College Campuses Go Green? 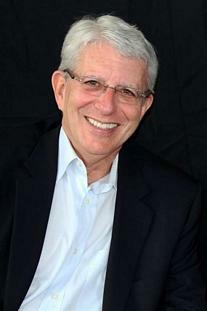 AT ISSUE: Is Technology a Serious Threat to Our Privacy? 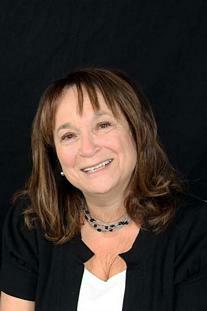 USA Today Editorial Board, Time To Enact "Do Not Track"
*Sharon Jayson, Is Online Dating Safe? AT ISSUE: Where Should We Draw the Line with Plagiarism? READING AND WRITING ABOUT THE ISSUE: Where Should We Draw the Line with Plagiarism? Elizabeth Minkel, Too Hard Not to Cheat in the Internet Age? *K. Balibalos and J. Gopalakrishnan, OK or Not? What Is a Literary Argument?